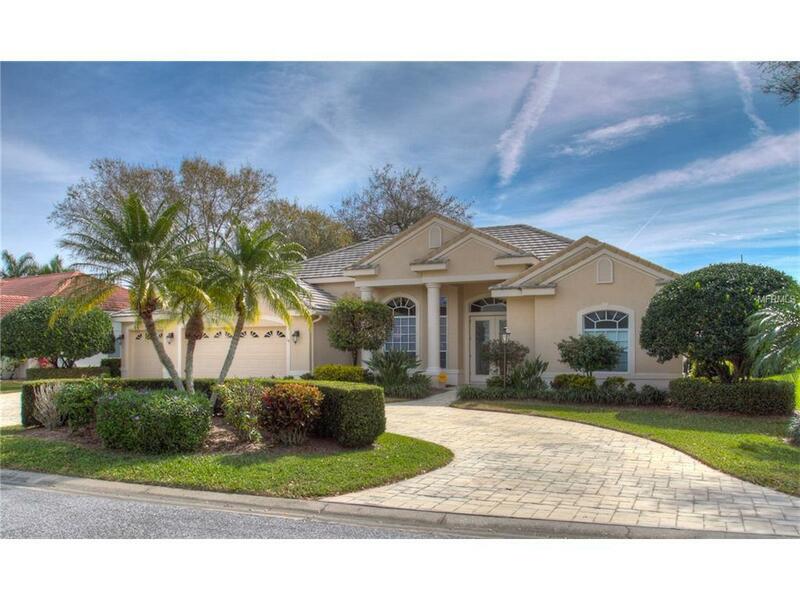 Bright open executive style home with many upgrades through out. 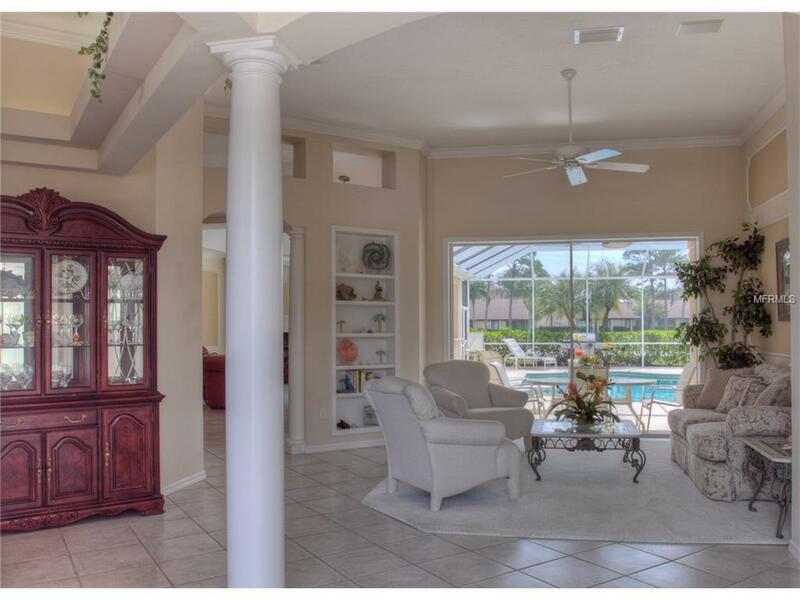 Wonderful entertaining floor plan with pool and golf course views.The Kitchen has recently been remodeled with a huge cooking island that views into family room and great outside pool views. All bedrooms are very nice sized with one that has built in desk and shelving to work in, or use as reading sitting room, or a bedroom as It does have a pull down queen Murphy bed. The outside back screen in pool decking area has outdoor kitchen and two covered areas for relaxing by the heated pool and spa. 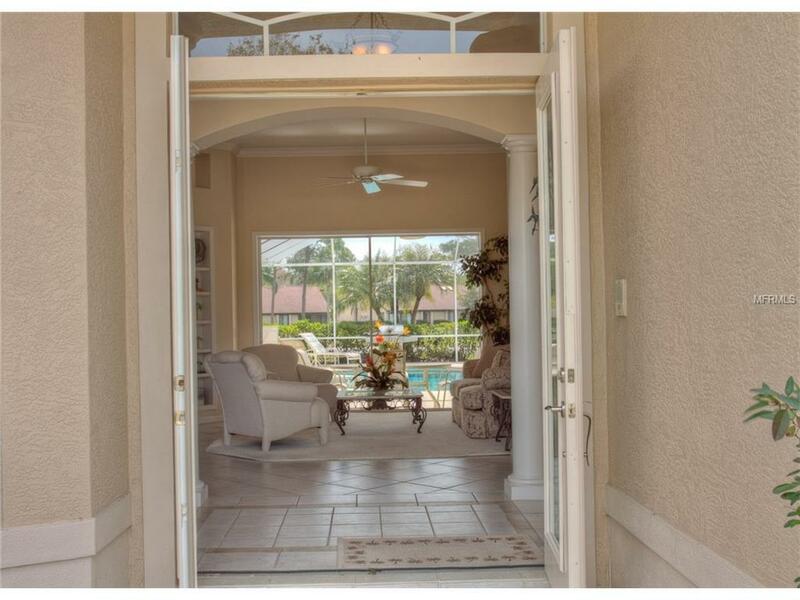 One of Sarasota's best vacation rentals for you to enjoy.